Kohler happens to be one of the best rated toilet brands in the market as they’ve been around for about 150 years. Hence, if you’re looking for the best toilets in the market for your new bathroom, then you’ll definitely want a Kohler toilet. 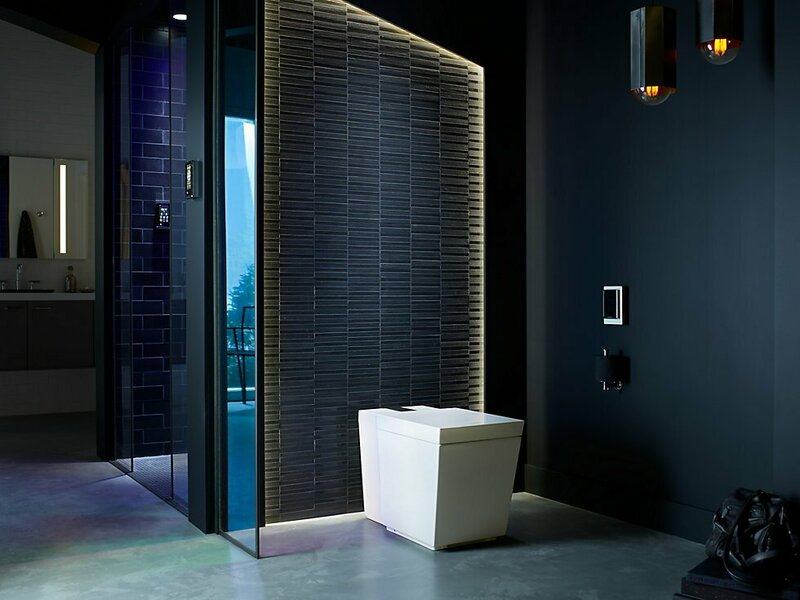 Due to all Kohler toilets being efficient and high-quality but with each of their own respective features, you should choose the one that has the features best suited for your needs. To help you choose, we have come up with the following Kohler toilet reviews of what we think are the best out there. 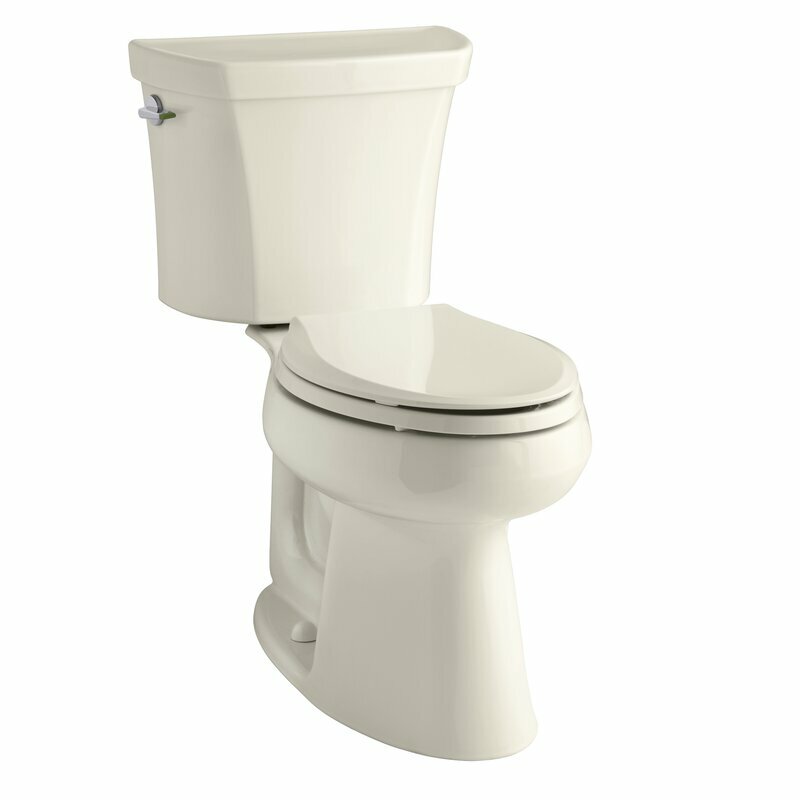 This classic style Kohler toilet is known for its versatility and ability to turn any toilet into a classy looking one. This is because it has very graceful curves and an overall beautiful design. What makes it really great is its flushing power and water conserving function. It makes use of a 1.28-gallon flush which is able to save 16,500 gallons of water annually. 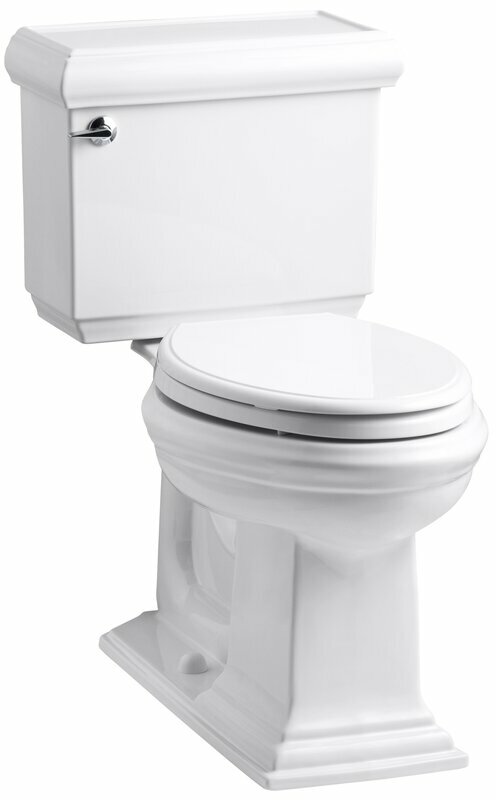 The first thing that most customers would notice is that it has a very powerful flush without using a lot of water. This makes it a very efficient toilet that can save you a lot of money in the long run. 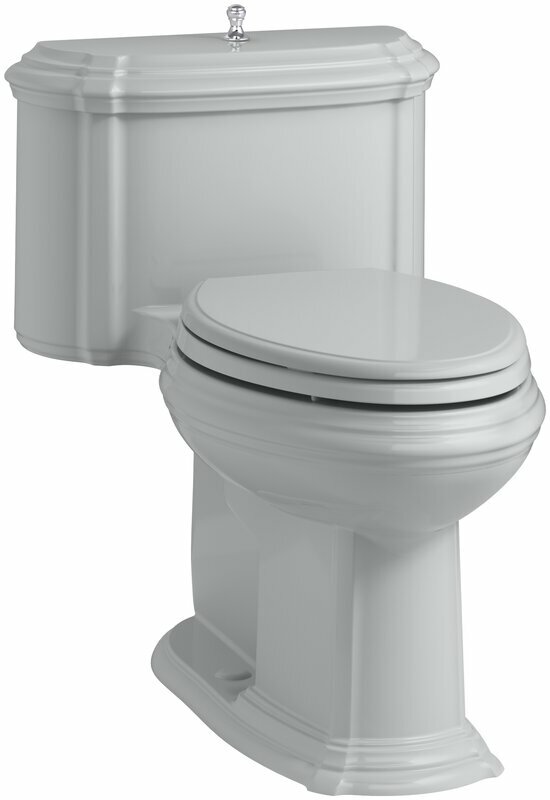 This Kohler model has a very powerful flush that you can use in order to avoid any sort of clogging. It has a dual flush feature which allows you to further save water with either a 1.1 or 1.6-gallon per flush power. Due to this feature, you can really save a lot of water (up to 4,000 gallons) annually. 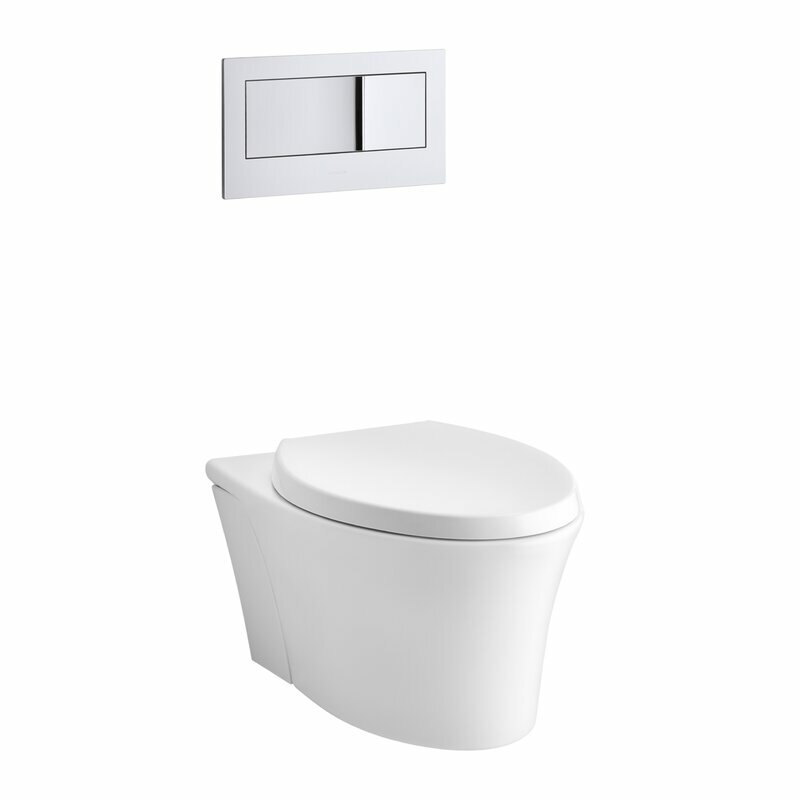 A lot of customers commented on how quiet this flush is but at the same time doesn’t scrimp on power. The flush is the type that doesn’t make a lot of movement but can bring anything down the drain pretty easily. In fact, customers state that they only need to flush once to take down everything. The Kohler Corbelle Comfort has what’s known as the revolution 360 swirl flushing technology which completely cleans the entire toilet through the flush. This makes sure that there is nothing left in the toilet after you’ve done your business. It also has a DryLock system which allows you to install it easily through a trap way and floor flanges. Majority of the customers stated how easy it is to install the toilet that even a beginner can do it. This is because of the DryLock System that comes with the toilet. It is great for those who don’t have any experience in installing toilets. If you want something that has a contemporary and modern design, then you’re probably going to love this. This toilet has a very sleek design that can fit into almost any toilet. 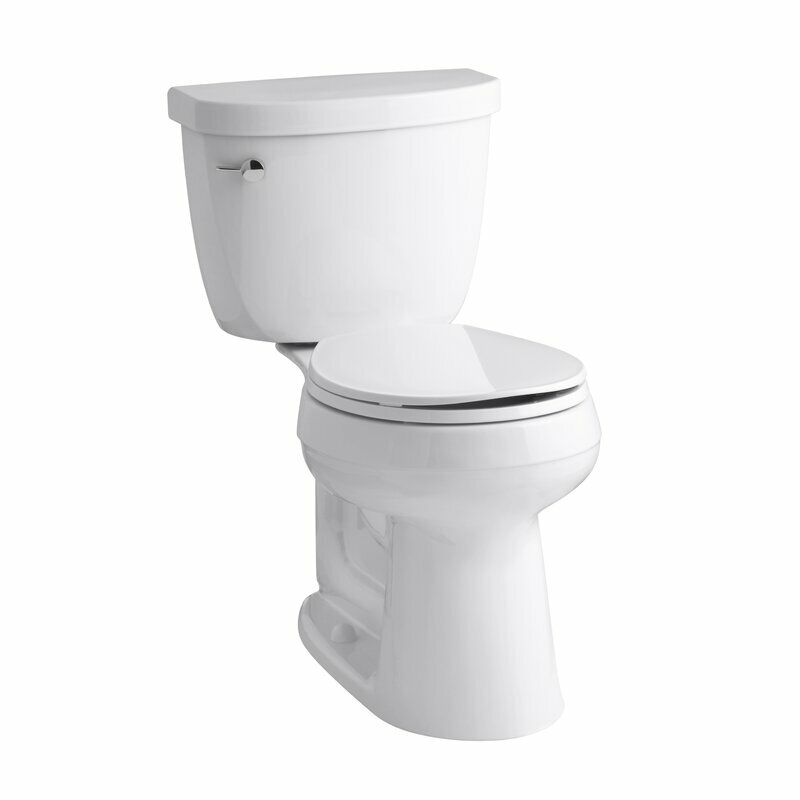 It’s extremely comfortable and has a very powerful 1.28-gallon flush. If you ask the customers to comment on this toilet, they’ll most likely tell you that this is the best Kohler toilet to have if ever you like modern designs or if you have a toilet that has a contemporary minimalist design. This Kohler model is very well-known for its very classy and sophisticated design. It’s very detailed and stylish and is great for all luxury style bathrooms. It’s very clean and has a rather powerful flushing feature. Most customers comment about the toilet’s stylish and luxurious design. They loved the design as it is simple yet succinct. It’s a luxury appliance on its own according to the satisfied customers. 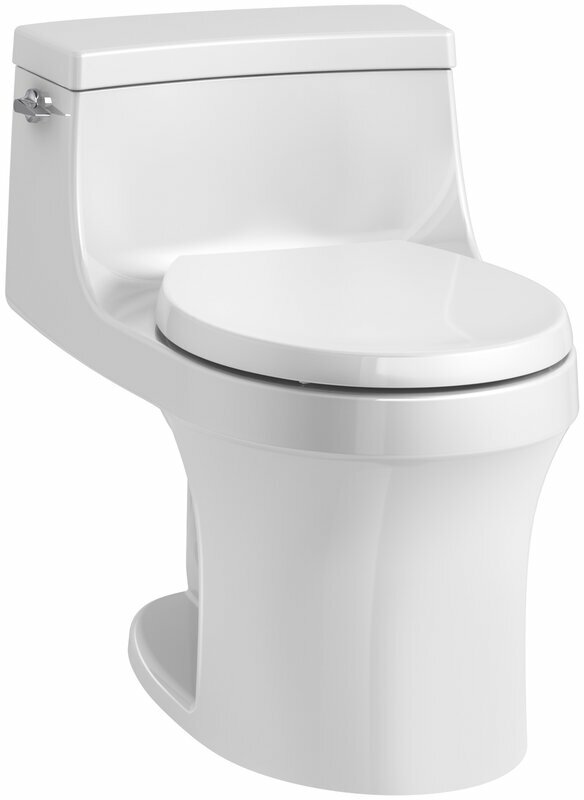 The most notable feature of the Kohler San Souci model is its Grip Tight Reveal Q3 seat. This prevents the toilet seat from slamming down. It also allows the toilet seat to fall slowly so that it doesn’t get damaged. Customers are quick to comment about how comfortable this toilet is. It has a reduced depth which makes it pretty comfortable for smaller people. 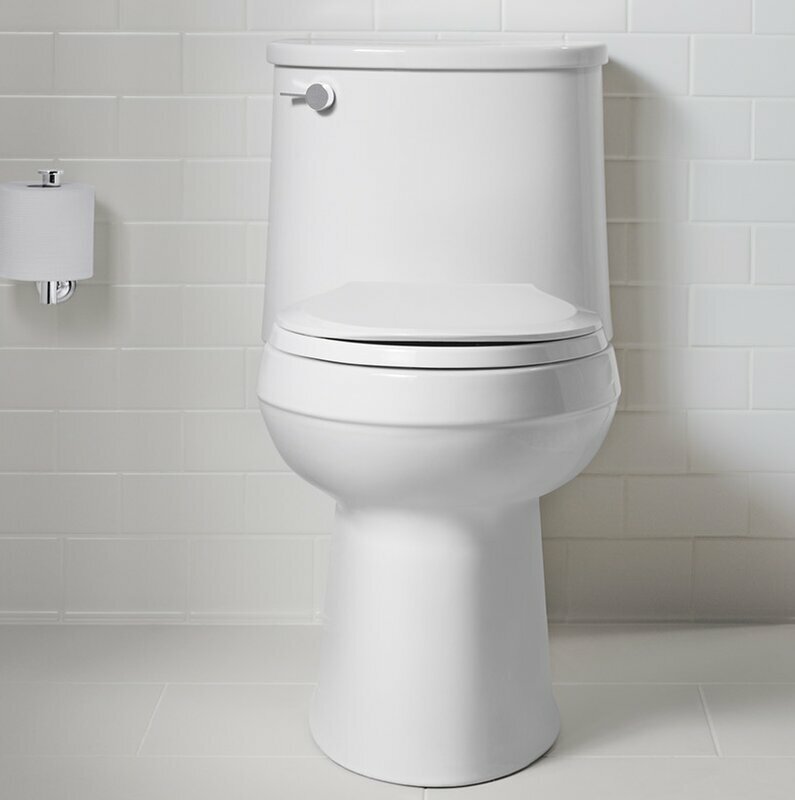 The Kohler Adair One-Piece toilet is an oval styled, slim tanked toilet that has a rather unique design. You’ll notice that the back of the toilet has a unique piped design that’s rather different compared to many other toilet designs. Majority of customers love the quick flush feature. If you use this toilet, you’ll find that the flushing doesn’t linger for too long. It just quickly brings everything down after one flush. The customers would comment that they only need to flush once to push down all the waste. 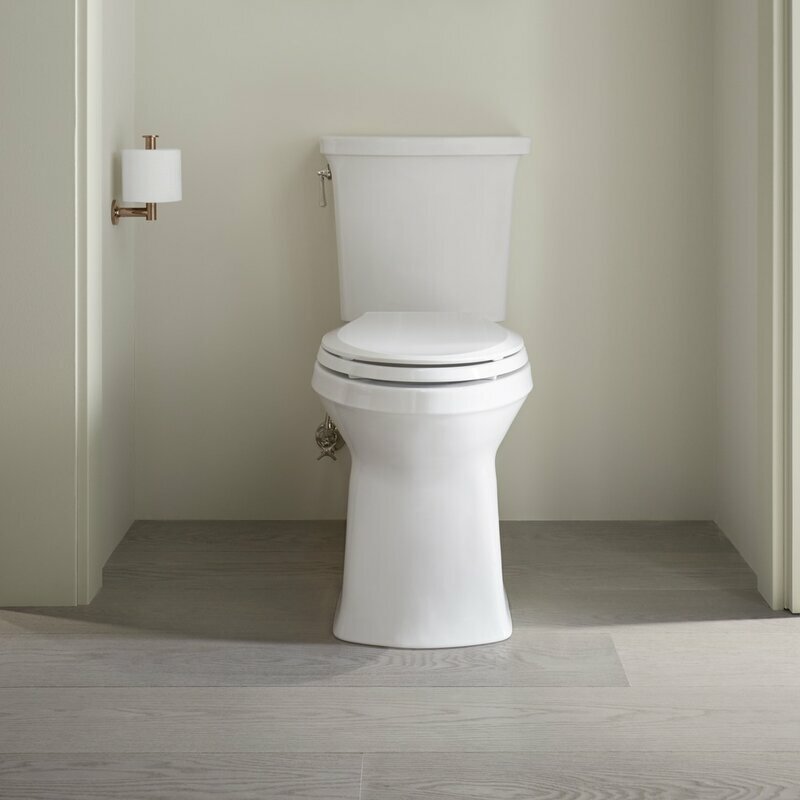 The San Raphael toilet is built with a special pressure vessel technology which allows for a more powerful flushing power. Its 1.0-gallon flush not only allows commercial grade flushing but also water conservation which lets you save more than 30% of water used. Aside from the high quality features and functions, people love the customer care that comes with the toilet. 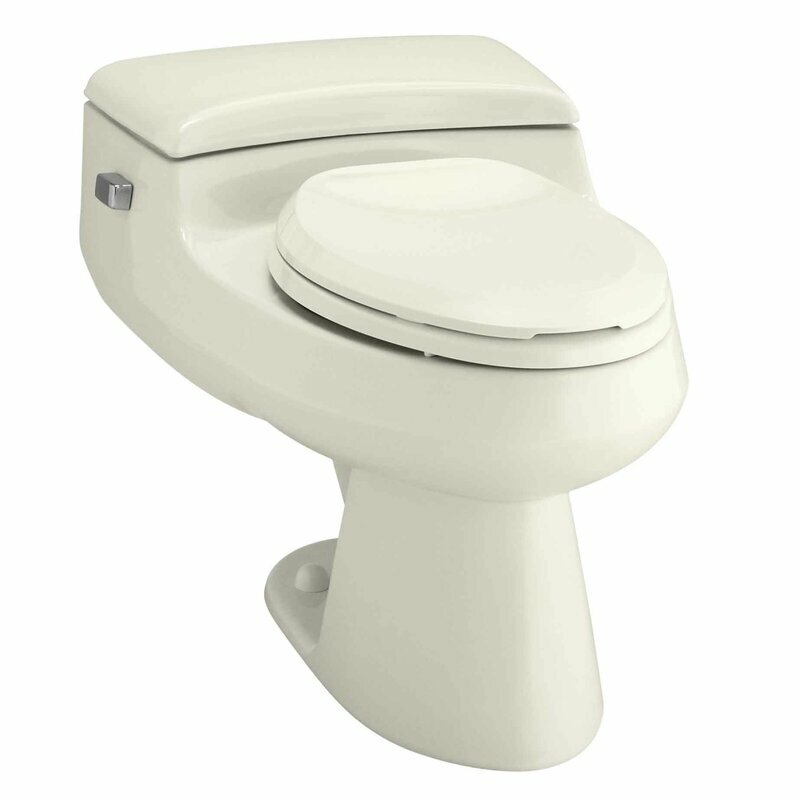 The afterservice is great and the toilet itself is very durable, making it long lasting. This is a more ergonomic Kohler toilet because it is a wall-mounted unit. Compared to the floor mounted types, this one can really save space of up to 12 inches. It’s got a nice design and a dual flush that’s attached to the wall for a strong flush power. While customers have commented that the installation takes quite a while and requires a bit of effort (for those that installed it by themselves), they love the end product. It makes their toilets look really spacious and very roomy. Some customers have even attached a bidet toilet seat to make their experience much better. This Kohler toilet makes use of a French Country type of architecture with very soft features, making it able to fit in almost any bathroom. It also uses an Aquapiston technology and allows for a standard 1.28-gallon flush. 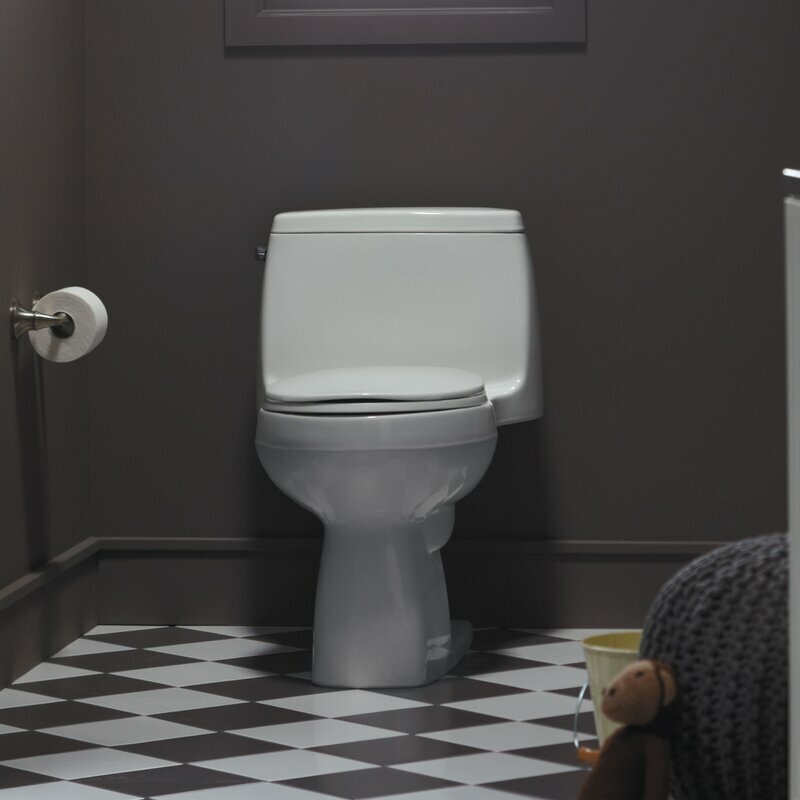 Customers have commented that it is a traditional looking toilet that has modern elements. They love the look of the toilet in their bathrooms as a whole. If you’re looking for a rather intelligent toilet, then this one may be a great one. Aside from its classy design, it also comes with an auto bidet and a built-in night light so you can see the toilet even in the dark. It can also be controlled with a touchscreen and remote LCD. Customers have a lot of good comments about the toilet. Many of them say that the toilet is intuitive which means that it is able to “sense” the user’s needs. Out of all the toilets in the Kohler toilet reviews, this is by far the most intelligent of them all. It comes with advanced technology allowing you to have wireless Bluetooth music capabilities. This means you can actually play music in the toilet. It also comes with an emergency flush, energy saving mode, touchscreen remote, and a foot warmer. The thing about this toilet is that it is quite expensive so not many people buy it. However, the people who did buy it absolutely love it. They enjoy its music playing feature and other cool functions like a foot warmer and easy touchscreen control. Out of all the choices given in the list, we would like to point out that the best out of the 12 choices is the Kohler Veil Series Intelligent Toilet. 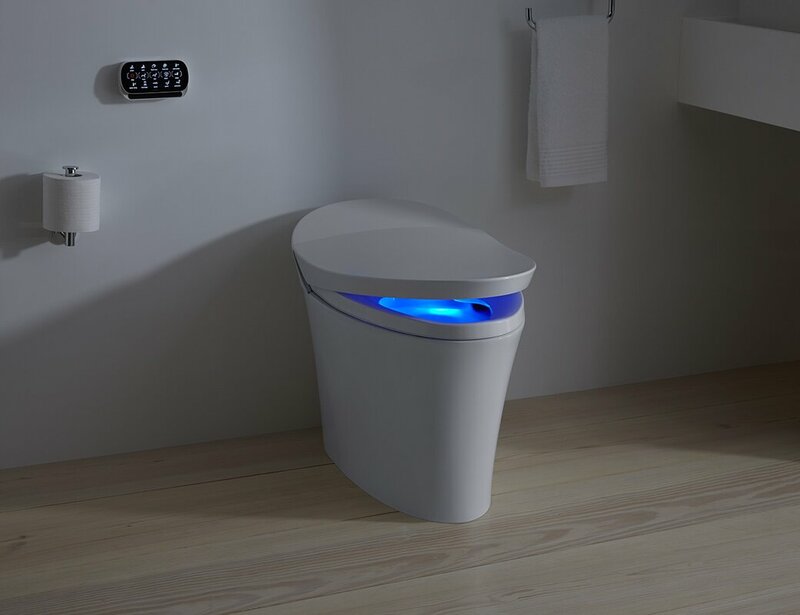 While the Numi toilet is the more intelligent model, it is quite pricey and quite frivolous (unless you’re into that kind of thing). If you want something reasonably priced with very practical features, then the Kohler Veil Series Intelligent Toilet is the best choice. This result was made by comparing the features of all the choices through the Kohler toilet reviews. By pitting the features against each other, we can see their respective differences and make an objective choice.